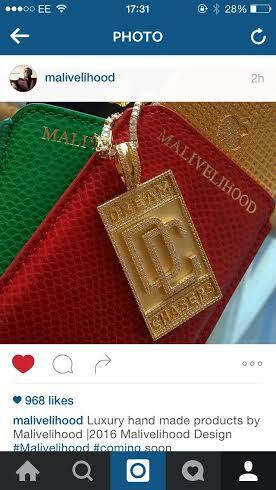 According to sources, Luxury designer, Malivelihood is presently making a customized Diamond Crown for the new Ooni of Ife! 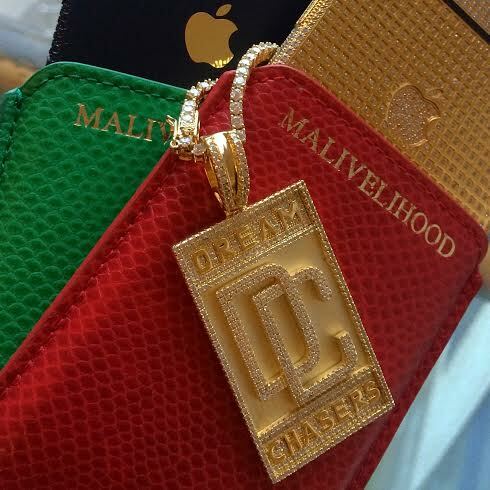 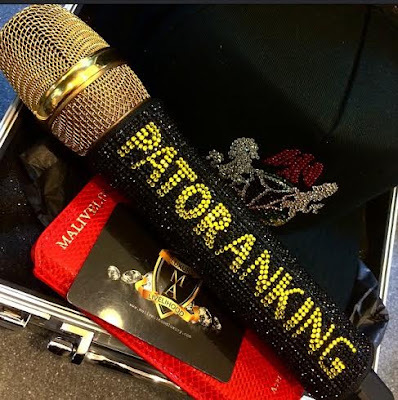 M.A also just released his new 2016 products on his Instagram page and also gifted Patoranking a Gold wireless microphone. 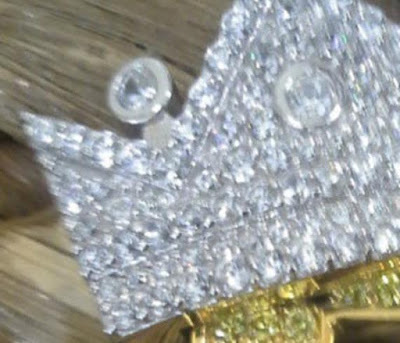 See a photo of what the crown will look like (it’s going to be more beautiful than this, trust M.A, but atleast just have an idea) and also see the microphone he gave Pato right after the cut.